No matter what your goals are as a homeschooling parent, Mathnasium of Point Loma can help you achieve success. We have a proven record of helping hundreds of students realize their potential in math. 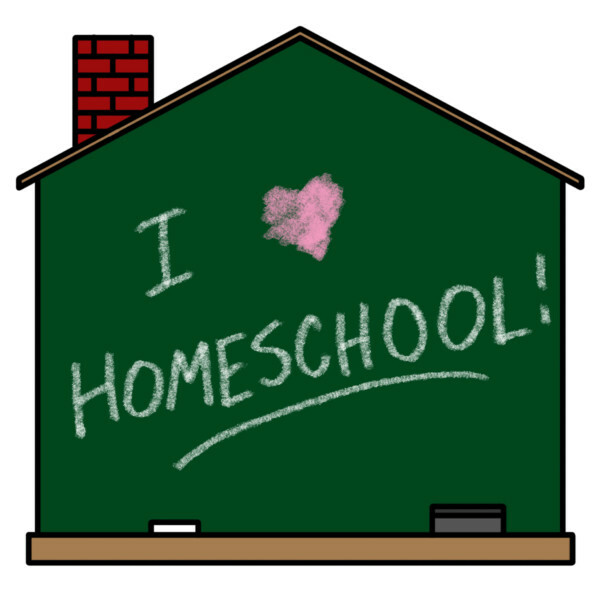 Historically, some of our best-performing students have been homeschooled students. Mathnasium can help your student prepare for any goal, whether that may simply be a well-rounded K-12 education or preparing them for post-secondary studies. Many parents find teaching their children math the most challenging aspect of homeschooling. At Mathnasium we have trained instructors who will teach your kids exactly what they need to know to meet the State Standards. This instruction is done at the student’s own pace, with extra attention given to any topic that is particularly challenging (if you haven’t done so already, check out our article on fractions). During sessions at Mathnasium, your student will experience a balance of personalized, attentive instruction and socialization alongside their peers. Parents choose to homeschool their children for a variety of reasons, including concerns about whether the student will “fit in” in a bustling public (or private) school or receive the attention that they need in a large classroom. Our commitment to a low student:instructor ratio was further emphasized in the fall of 2018, when we introduced special hours available solely for homeschool students. We invite you to visit our learning center to see how we’ve created an environment that is conducive to education and still fun and relaxing. Mathnasium of Point Loma has dedicated homeschool hours on Mondays and Thursdays from 1:00-3:00. Homeschool students are always welcome at the Center Monday to Thursday from 3-7 and Sundays from 2-5. However, the homeschool hours are a wonderful opportunity for your child to work alongside students who homeschool just like your family! Mathnasium is a vendor with many local homeschool charters such as Valiant, Inspire, Sage Oak, River Springs, and more. If you are interested in charter funding but don’t see Mathnasium of Point Loma on the vendor list, give us a call so we can begin the application process for your charter school. Homeschool rates are typically lower than those of our traditional enrollees, and our sibling discounts will apply. The first step of the enrollment process will be to take an assessment to see your child’s current mathematical ability. During this initial appointment, please bring in recent work from your child, as well as syllabi and standardized test scores. Doing so will help us better adjust what exactly your child’s curriculum will be. Give us a call at 619-378-7831 to find out more and schedule your appointment.